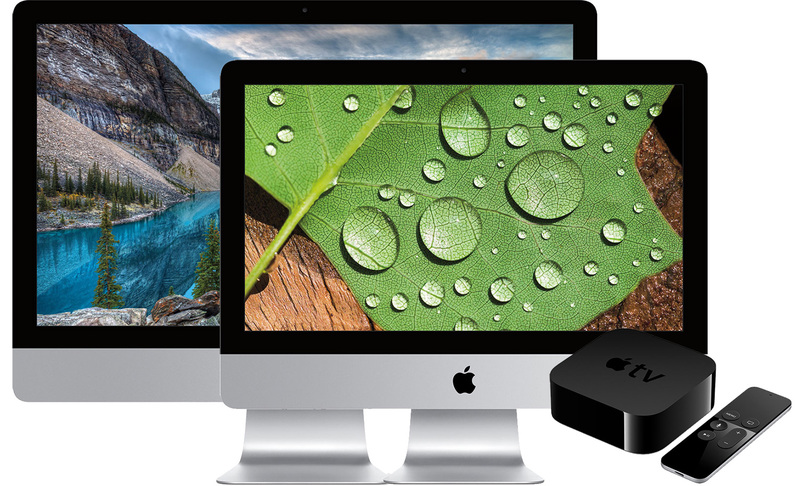 Whether you want a free Apple TV plus discounts, a free AppleCare extended protection plan plus discounts, or just the lowest prices anywhere on a new 2015 iMac, we've got you covered. See how our exclusive coupons can save you hundreds on Apple's brand new iMac HDs, iMac 4Ks and iMac 5Ks this Black Friday. Joining sister deals that offer Free Apple TVs, SuperDrives, Magic Mice, and cash discounts with new Macs, this unbeatable offer from Apple authorized reseller Adorama and AppleInsider combines the special bundle pricing links you see below with the reseller's existing discounts and our exclusive $200 promo code APINSIDER to knock $61-$111 off some of Apple's most popular new iMac HDs, iMac 4Ks and 5Ks. We then throw in a 4th-gen 32GB Apple TV (2015 model) on top of those discounts, absolutely free. The following bundles all include one of Apple's new 2015 iMacs and a 32GB Apple TV ($149 value), plus free shipping and no sales tax collected if you live outside NY and NJ (another $100-$300 off). In total, shoppers outside NY & NJ should see total savings of $300-$700 (depending on the model) when compared to buying from am Apple Store. Also, if you don't need Apple TV, but want free AppleCare or just the lowest net price on the iMac itself, you're in luck. Our coupon will do wonders for you as well. Scroll down towards the end of this article. % Exclusive AppleInsider reader price when applying $200 promo code APINSIDER during checkout. The discounts in red do not factor in the $149 savings from the free Apple TV, which is an additional savings. 4) Once logged in, select your iMac + Apple TV bundle by clicking one of the Adorama pricing links in the article above —you must use these links! 5) When the Adorama iMac bundle page loads, you'll see a price that's roughly $200 higher than advertised. 6) Add the iMac bundle to your cart anyway, and when you're done shopping, begin the checkout process. 8) After you apply the promo code, the total price should fall by roughly $200 to match the prices advertised. 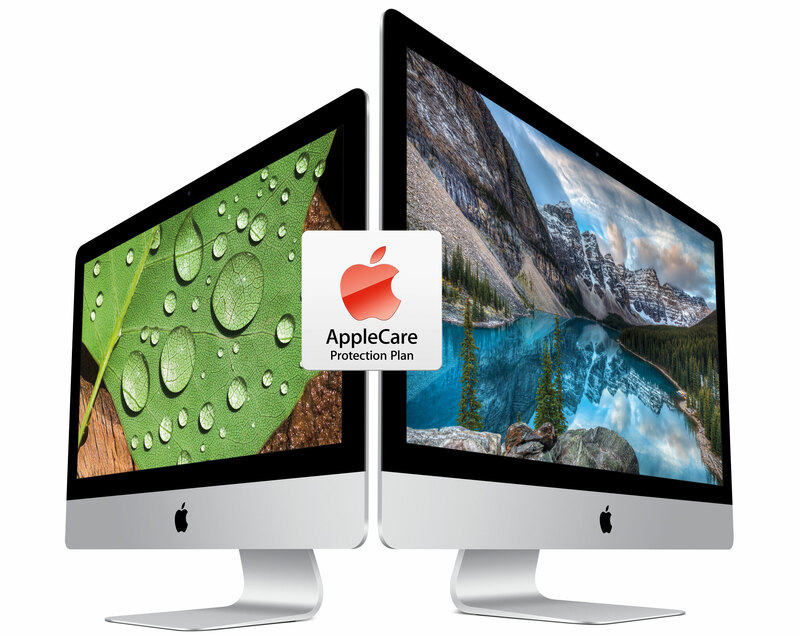 If you don't want an Apple TV but want Free AppleCare in addition to discounts of $50 (iMac 4K) to $80 (iMac 5K), our APINSIDER promo code will knock $170 off all iMac 4Ks with AppleCare and $200 off all iMac 5Ks (2015 models) with AppleCare listed in our Macs with AppleCare Price Guide. 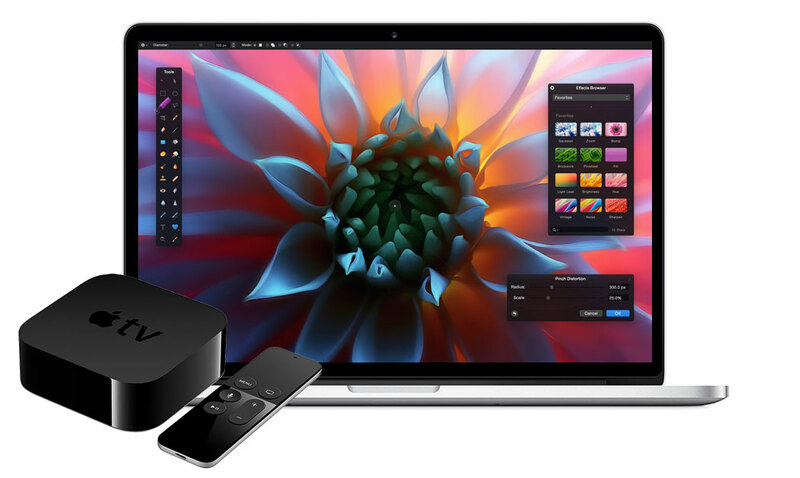 To take advantage of this offer, use the same set of instructions above but use the Adorama links in our Macs with AppleCare Price Guide for Step 4 rather than the ones in this article. The same coupons also work knock $70 of all 21" iMac with HD display models. Although many configurations are in stock, the coupons will also work on any 2015 iMacs from Adorama that are listed as "place order." If you don't want an Apple TV or AppleCare, just the lowest net price for a new iMac anywhere, the APINSIDER promo code will knock $70 off all iMac HDs and $100 off all iMac 4Ks and iMac 5Ks (2015 models) listed in our regular Macs Price Guide. To take advantage of this offer, use the same set of instructions above but use the Adorama links in our regular Mac Price Guide for Step 4 rather than the ones in this article. Although many configurations are in stock, the coupons will also work on all 2015 iMacs from Adorama that are listed as "place order." The 3 base models are excluded from this offer and do not have coupon icons in the price guides.